98% of items come PRE 12 as standard. We care about the personal touch. Friendly assistance from real people ! Using an expensive to run printer ? 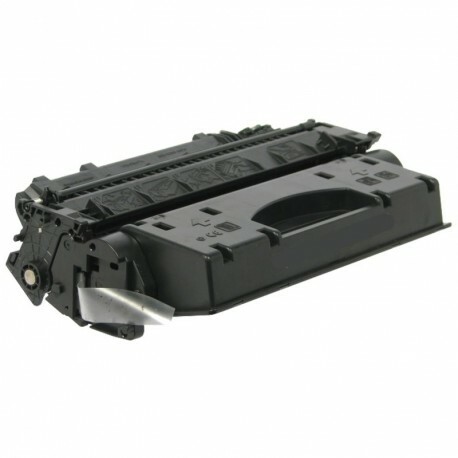 We can provide you with printers that are known to work with better value compatibles.. Using more than one office with one point of contact for ordering ? Why not let the branches order for you with YOUR authorisation. Reduce the workload and focus on the things that matter. HP and Canon the same ? Did you know that if you are using a HP Laserjet your actually buying canon ? No ? We'll your not the only one ! 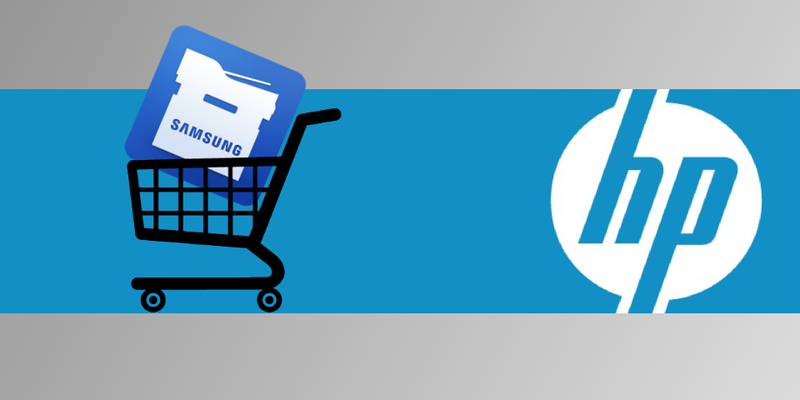 HP buys Samsungs print division to lower reliance on Canon for technology.